Take your driving adventures to the next level with a stylish Nissan Rogue that boasts a motion activated liftgate, Around View® Monitor and Forward Emergency Braking. From its Nissan Intelligent Key® feature to its paddle shifters and sport spoiler, the Nissan Altima is a competitively priced vehicle that drivers shouldn't miss! 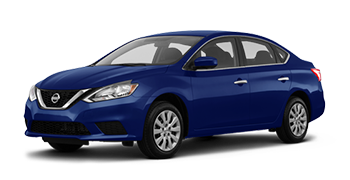 Boasting a competitive price, RearView Monitor, intelligent features and a turbocharged engine, the Nissan Sentra has all your on-road needs covered. 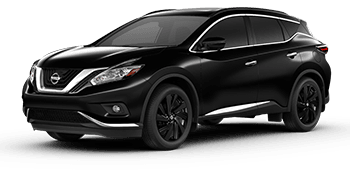 Secure a power panoramic moonroof, Intelligent Emergency Braking, rear heated seats, motion activated power liftgate-equipped mid-size Nissan Murano SUV today! 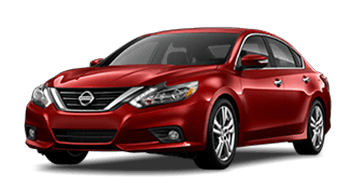 The Nissan Maxima sedan is able to fulfill the needs of drivers and passengers alike, what with its connectivity features, leather-appointed seats and 3.5-liter V6 engine. 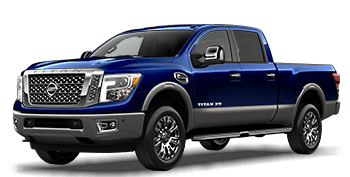 With a maximum towing capacity of 9,740 pounds and an Endurance® 5.6-liter V8 engine, the Nissan Titan tackles your towing and hauling needs with ease. The Nissan Pathfinder is a Nissan SUV filled to the brim with efficiency and accuracy. Enjoy a new SUV that offers up to 20-mpg in the city and 27-mpg on the highway with ‎284-hp. 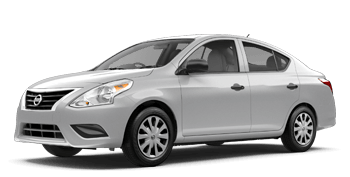 The Nissan Versa is a ride the whole family can enjoy, what with its Bluetooth® capabilities, Xtronic CVT® and RearView Monitor. Twin City Nissan is a car dealership in Port Arthur, Texas that proudly serves Beaumont and Nederland drivers. If you're in the area and are looking to slip behind the wheel of a brand new Nissan Altima, make the short trip over to see us today! Our team of professionals is up to date on all of Nissan's technological advancements and will gladly review the innovative features that come standard, as well as the packages that are available to add on to your new car. Our dealership is also quick to boast our dedicated service department on-site as well as an extensive Nissan OEM parts department for your convenience. Contact our Nissan Port Arthur dealership to learn more about our services today. 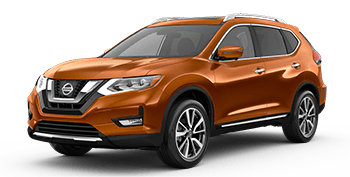 Here at Twin City Nissan, we believe that all drivers should be able to secure a quality mode of transportation; that's why we offer in-house financing! Our helpfulness doesn't end there, thanks to the factory trained professionals over in our Nissan service department, your Nissan Rogue will run smoothly for many years. As a Nissan dealer serving the state of Texas, we are committed to your complete satisfaction. While you're here, be sure to visit our finance department to discover the loan rates available to your credit score. Start the process of securing the auto loan you deserve by completing the secure, online credit application here on our website. 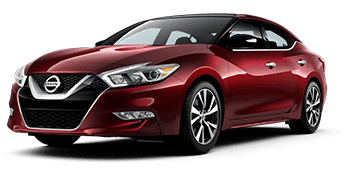 If you are looking for new and used cars for sale, to secure an auto loan in Port Arthur, or find an affordably priced oil change, Twin City Nissan is your Nissan Beaumont, Texas car dealer. Find your next used truck for sale at our Nissan dealer. 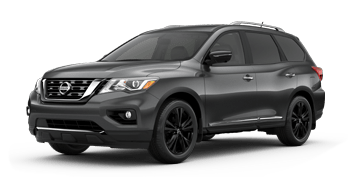 Our Nissan dealership near Beaumont and Nederland, TX is eager to learn more about the features and amenities you're looking for in a new ride so that we can introduce you to all the new Nissan options that satisfy your requirements. We encourage you to visit our convenient location so that you can witness the comforting interior cabins and powerful performance specifications of the Nissan family for yourself; schedule your test drive now! We'll gladly review the current Nissan lease offers that complement your needs as well. The finance department of Twin City Nissan is eager to learn more about your needs and financial background, and how we can be of service to get you behind the wheel of a used car. Use the secure credit application we have right here on our website to quickly get your information over to our professional team members and be sure to ask us about the bad credit financing we offer for drivers that hold a less than perfect credit rating! Our new and used Nissan dealership near Nederland, Texas only uses genuine Nissan OEM parts when completing work in our service department. If you're interested in completing maintenance or repair at home, we encourage you to browse our parts department so that you can give your Titan the components that it needs to run at an optimum level! For added convenience, we've made a secure online order form available right here on our website so that all drivers in the area can order genuine Nissan parts and accessories. Dominate the streets of Bridge City, Texas behind the wheel of a stylish used truck for sale that boasts-like new quality and an affordable price tag, head over to Twin City Nissan to browse our pre-owned inventory now! Each used model we acquire must endure a rigorous inspection process in which the structural integrity and safety of the car are put to the test. Only vehicles that meet our high standards are entered into our inventory, so you can rest assured you're exploring quality options. The factory-trained technicians in our Nederland service department are eager to provide for your used car's maintenance and repair needs, so use our online form to schedule your brake pad inspection, tire service or oil change today! Our factory-trained technicians are up-to-date and on all of Nissan's technological advancements and will ensure your vehicle receives the high level of care that it both needs and deserves. Our new and used Nissan dealership near Beaumont, Texas is eager to provide for your automotive needs. Use our website to explore the different resources we have available and be sure to complete one of our secure credit applications so that our finance team can start to explore the loan opportunities that are available to you. When you're ready to for a hands-on experience, head to Twin City Nissan in Port Arthur, Texas!